As some of you know, I returned last week from an extended weekend stint in Los Angeles. 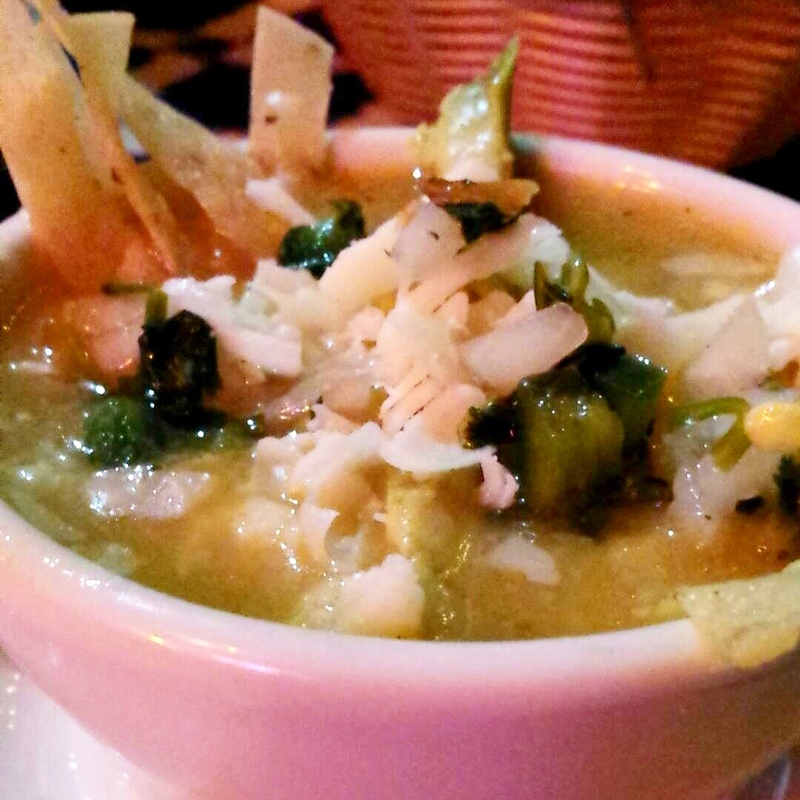 And as most of you know, Los Angeles is one heck of a place to be if you like food. 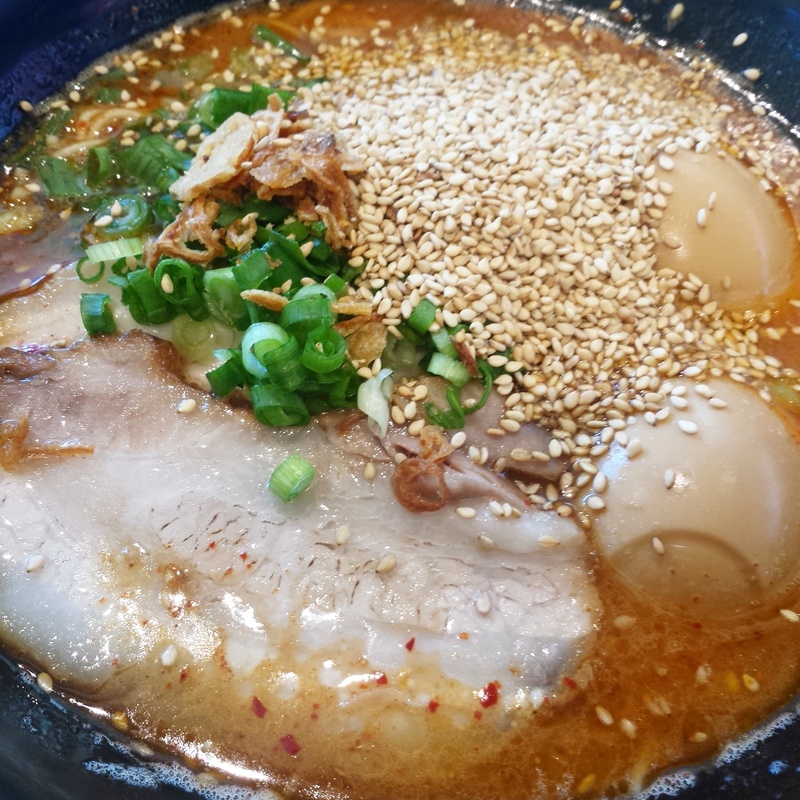 Bold Ramen at Tatsu Ramen. You’d be able to see more of the broth had I not busted open the sesame seed grinder, spilling probably upwards of a thousand sesame seeds into my bowl. Despite that, the ramen was so, so delicious and rich. The table was equipped with fresh, peeled garlic cloves and had garlic presses for you to squash them with. Something else I want to mention is the genius of how you order food at Tatsu Ramen: when you enter the restaurant, you step up to one of three iPads plugged into the wall and, using a touch screen interface, order all of your food from sides to the actual bowls of ramen and the different add-ins (spice level, pieces of meat, number of eggs) you’d like. I wish more places did this. After that, you grab your receipt and head over to a cashier to pay. Easy. A perfect choice for my first meal in L.A. I imagine they dipped the lemon peel in some sort of strong alcohol and took a torch to it. Bam. 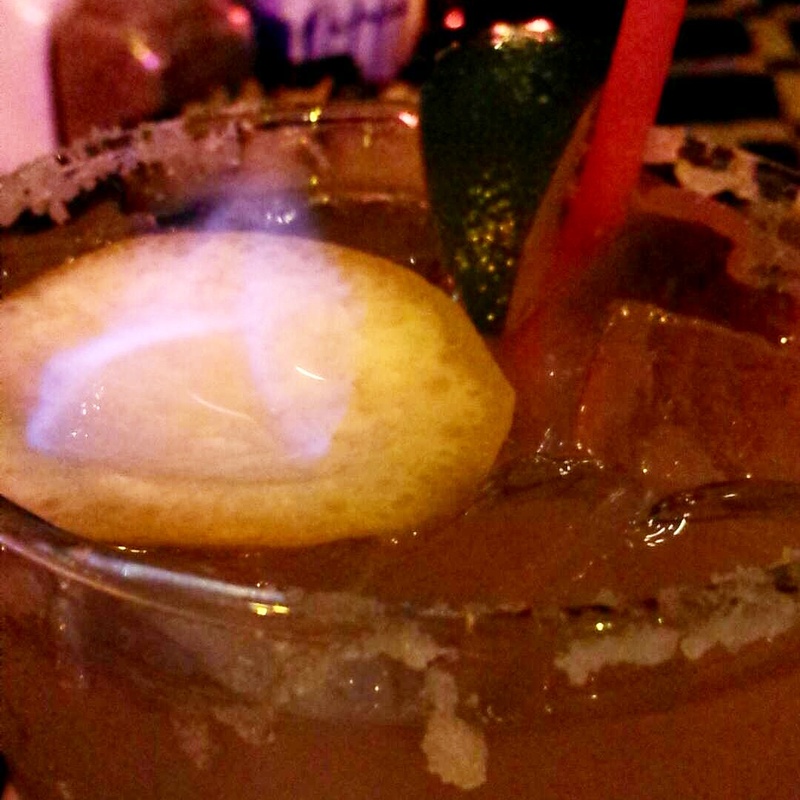 Flaming drink. 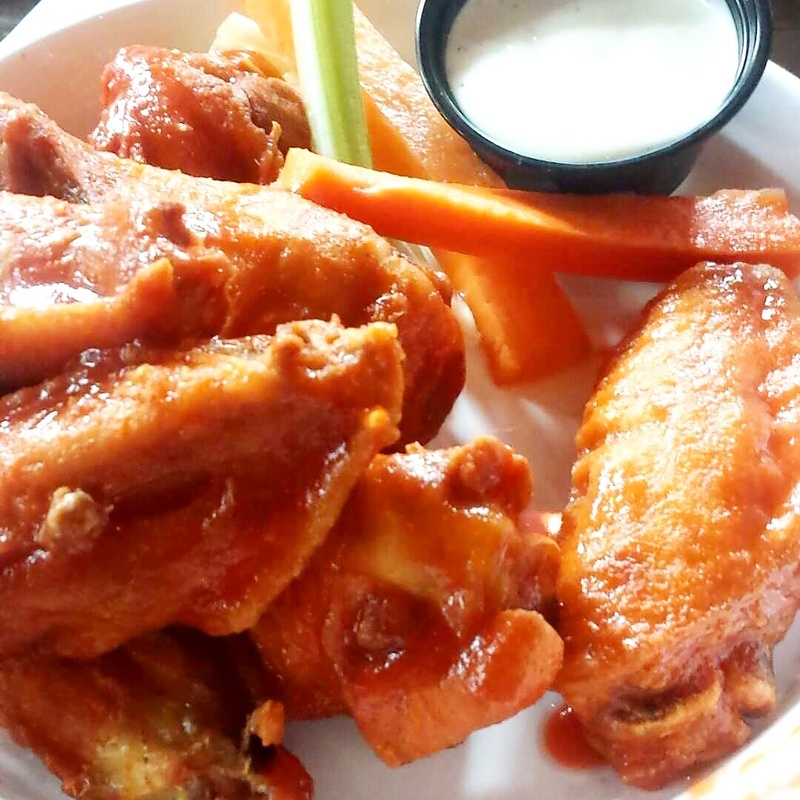 Chicken Wings at The Fat Dog. Yum. 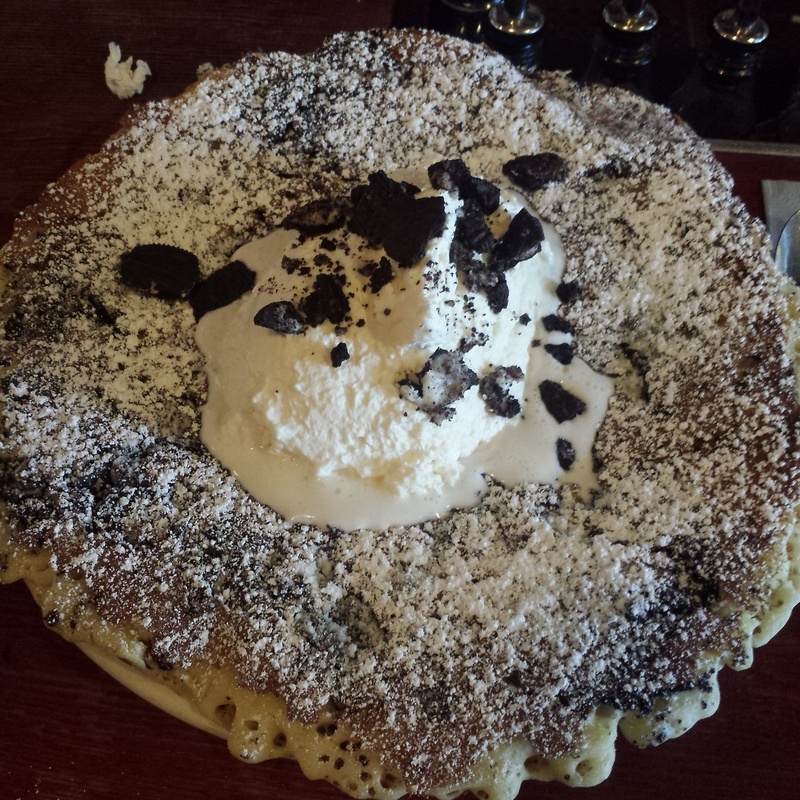 Black Magic pancake at The Griddle Cafe. Without any doubt, the best pancake I’ve ever had in my life. The Griddle Cafe is a classic Los Angeles breakfast spot, evidenced by the perpetual crowds of people hanging around outside the restaurant on the weekend. Goodness gracious, what a pancake. This particular one had Oreo cookies inside. How magical the mixing of dough and Oreos is. I wasn’t able to finish it, but I’ll try again in the future. Another hundred times, probably. 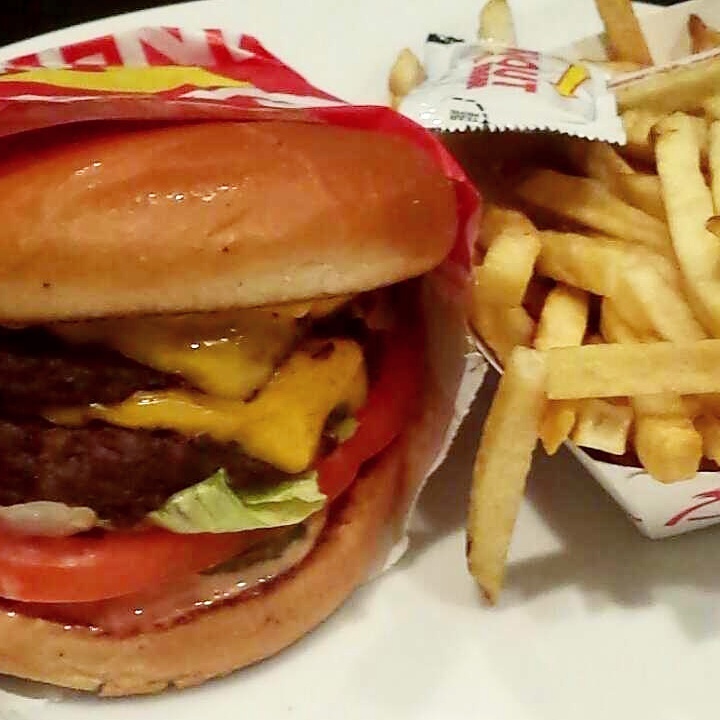 Double Double at In-N-Out Burger. Can’t visit Los Angeles and not get this. And now, the best for last. The best sushi I’ve ever eaten in my life. 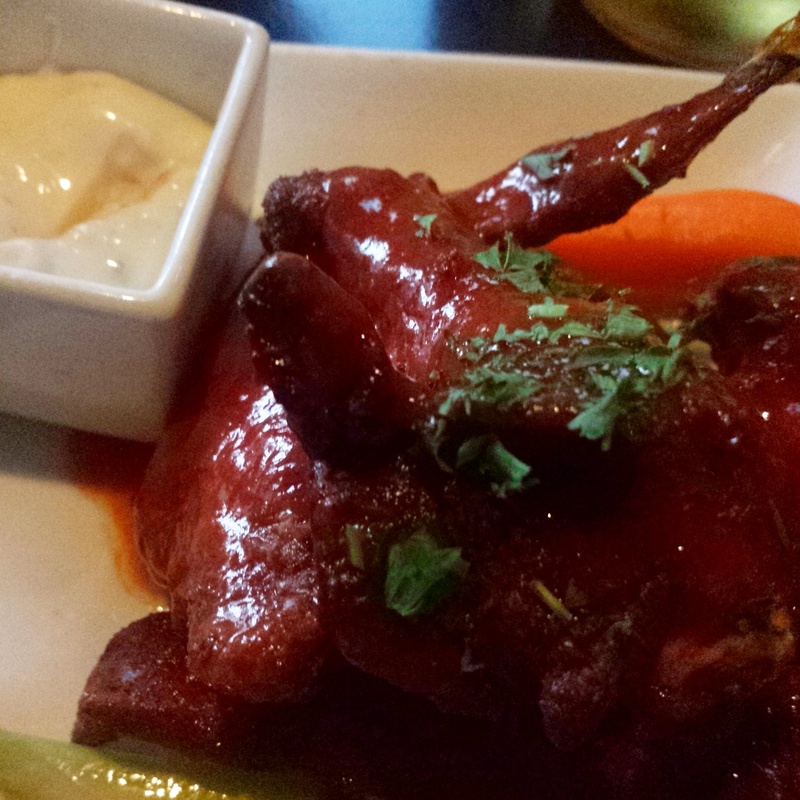 I stopped taking photos midway through the meal because there was just no point; I knew they’d never do it justice. People have the tendency to say that tuna bello (toro) melts in your mouth. For as long as I’ve been hearing that, I’ve chalked that up to an exaggeration. Not anymore. 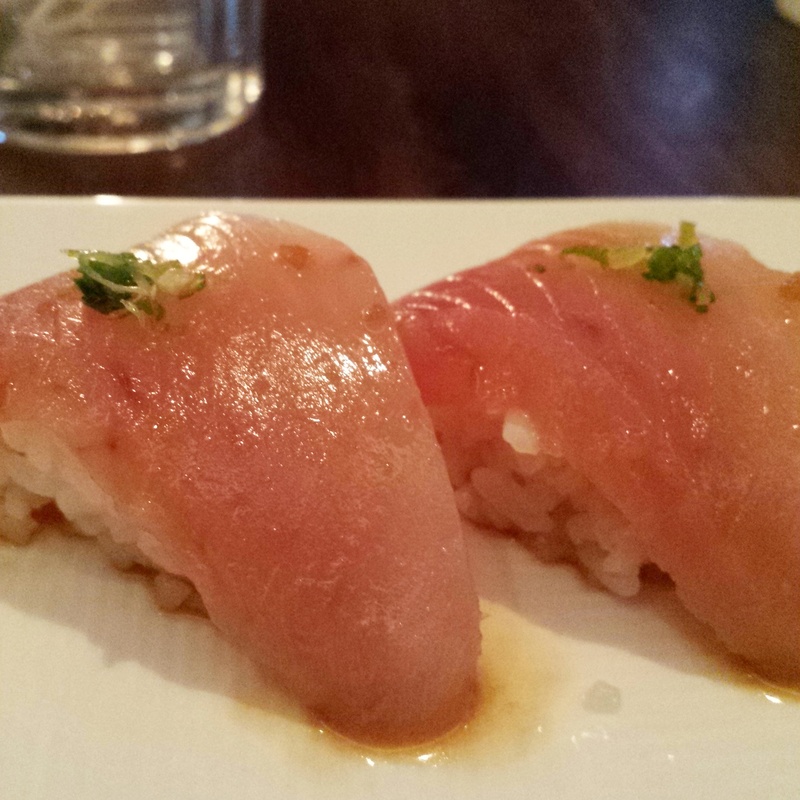 The toro hand roll I ate at Sugarfish actually dissolved into the rice as I ate it. Unreal. 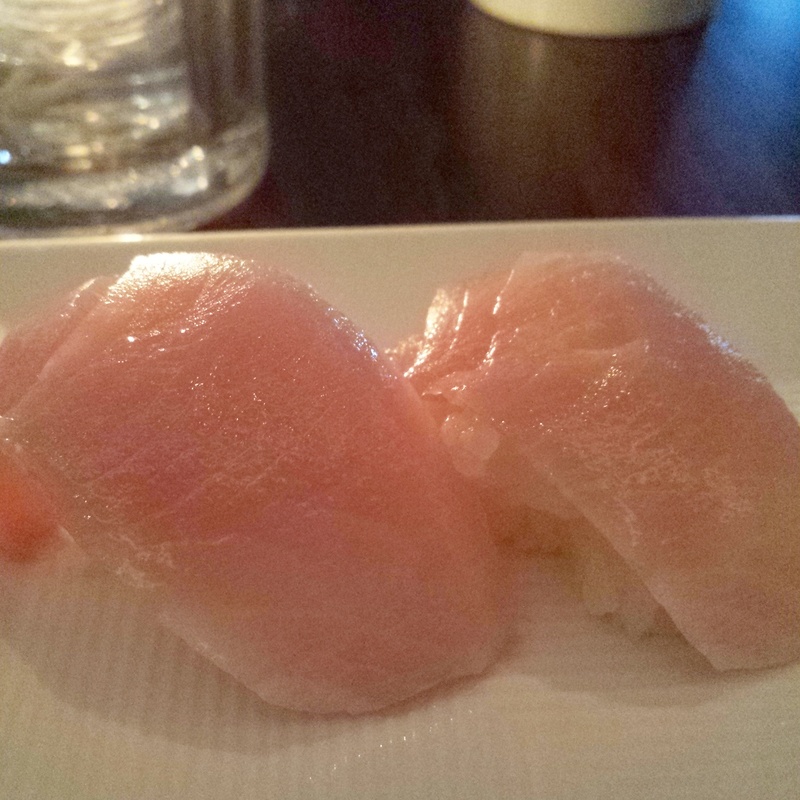 “Trust Me” at Sugarfish. 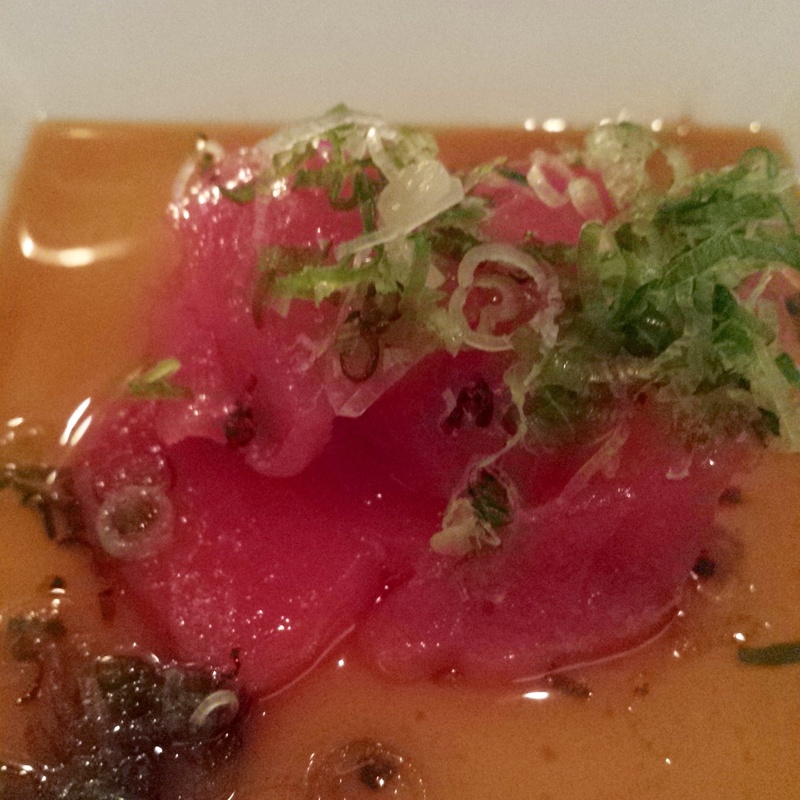 The meal was omakase (chef’s choice), but that’s how the whole restaurant is set up. They have sushi a la carte, but most people go with the “Trust Me” or “Trust Me Lite” options, which come out one dish at a time. Above, you see the tuna sashimi. It was like candy, in a way. It wasn’t sweet or anything, but I got that craving to keep eating like people get when eating candy. You just can’t have enough. Little jewels of tuna meat in a gingery sauce. That was just the beginning. 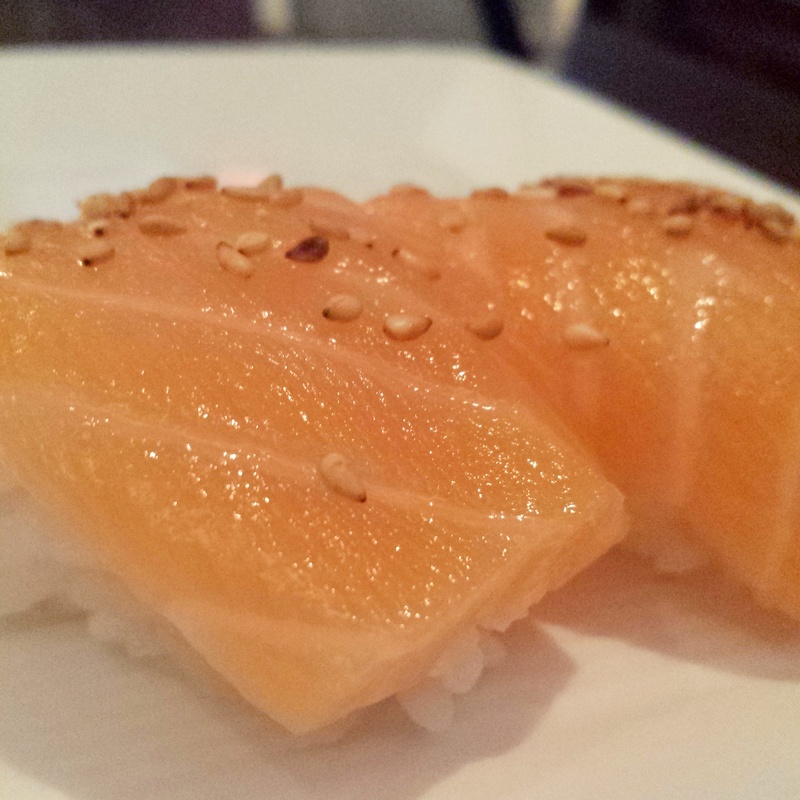 Salmon topped with sesame seeds. Albacore Tuna in its own sauce. We were instructed not to use soy sauce on these. Good thing we didn’t. I will never forget this experience. The meal ended with the aforementioned Toro roll and a blue crab roll. And then, just because, I ordered two pieces of Uni sushi. It was briny, but not at all bitter. A nice change from the quality of Uni I’m used to. This Uni tasted the way people said it should.